The cycling deals will run throughout the week with savings between 10 percent and 35 percent across Lenovo's popular product lines. Newer models like the Legion Y530, however, have much smaller discounts compared to older models. A notable deal from the above list is the Yoga 920 at 40 percent off for a final price of about $800 USD. The Yoga 920 is Lenovo's last generation flagship consumer convertible and the predecessor to the current Yoga C930, but it is still one of the better Windows convertibles available. Its biggest advantage is the 13.9-inch screen size compared to the smaller 13.3-inch Spectre x360 13 or XPS 13 2-in-1. Numerous ThinkPad deals are also on sale, but most of the discounts are only about 10 percent to be much less of a deal than the Yoga series. 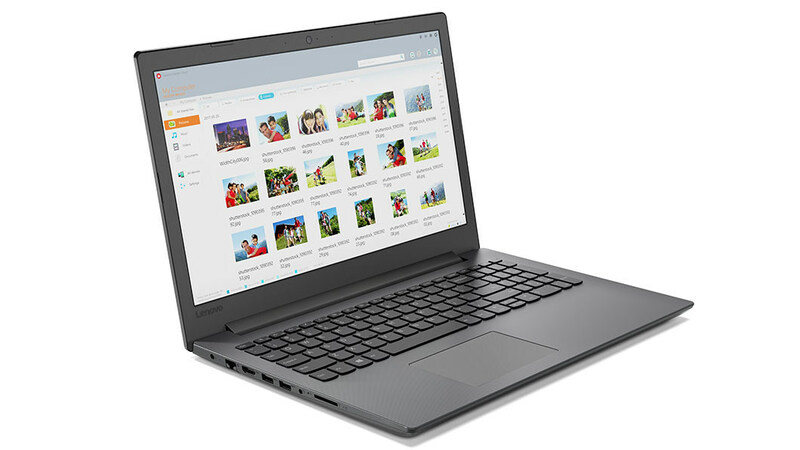 Check out the official Lenovo product page here to see a list of everything in stock. We recommend avoiding deals with the AMD E2 or Intel 6th gen CPU as these are older processors with slow system performance. RALEIGH, N.C., Nov. 9, 2018 /PRNewswire/ -- Lenovo proudly announces the 2018 holiday sale schedule. With more than 100 individual sale times, the ThinkPad manufacturer will be turning heads this season. The computer giant will unveil new sales, some up to 57% off of retail pricing, kicking off before Thanksgiving and continuing through Cyber Monday. "Everyone offers a sale. We want to offer more," Lenovo Executive Director of eCommerce Carlo Savino said of the rolling discounts. "Our goal is to generate excitement about our products as well as offer our customers a sense of freedom. Finding a great computer at an outstanding price shouldn't limit you to just one or two products to choose from. We want you to be able to find the perfect product at a price that is achievable and exciting." Black Friday and Cyber Monday will see hourly sales starting at midnight on Thanksgiving and continuing through 8 p.m.on Black Friday. Lenovo will resume hourly sales on Cyber Monday, releasing a new discount every hour on the hour from midnight through 8 p.m. The key to the sales is to act quickly, however. Quantities are extremely limited and are designed to sell out quickly. Here's a look at what consumers can expect during this mega sale event. Lenovo will wrap the sale on Tuesday with their extended Cyber Monday celebration. Sales will be based on remaining inventory and will feature doorbuster pricing. Lenovo (HKSE: 992) (ADR: LNVGY) is a US$45 billion Fortune Global 500 company and a global technology leader in driving Intelligent Transformation through smart devices and infrastructure that create the best user experience. Lenovo manufactures one of the world's widest portfolio of connected products, including smartphones (Motorola), tablets, PCs (ThinkPad, Yoga, Lenovo Legion) and workstations as well as AR/VR devices and smart home/office solutions. Lenovo's data center solutions (ThinkSystem, ThinkAgile) are creating the capacity and computing power for the connections that are changing business and society. Lenovo works to inspire the difference in everyone and build a smarter future where everyone thrives. Follow us on LinkedIn, Facebook, Twitter, Instagram, Weibo, read about the latest news via our Storyhub, or visit our website at http://www.lenovo.com.